Why won’t the code helpers in Oracle SQL Developer work with my SQL or PL/SQL? Oracle REST Data Services version 18.4 and your bug fixes are now available. How to navigate your SQL Worksheet in Oracle SQL Developer using numbered bookmarks. Oracle SQL Developer version 18.4 is now available! How to quickly add free, public data to your Oracle Database using Oracle SQL Developer. Your favorite Oracle SQL Developer posts from 2018. 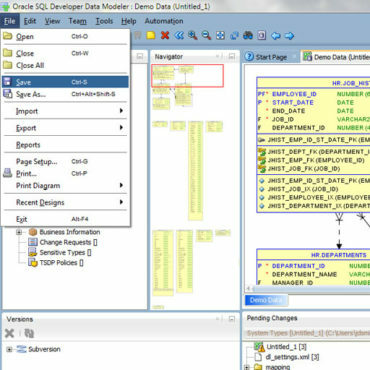 Learn More about SQL Developer and ORDS…in England and Belgium!